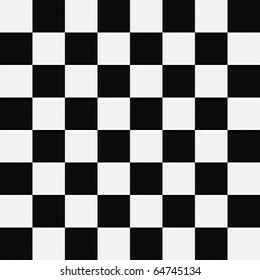 5,557 stock photos, vectors, and illustrations are available royalty-free. 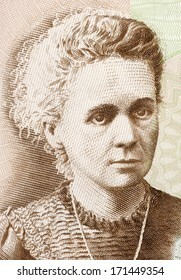 POLAND - CIRCA 2011: Marie Curie (1867-1934) on 20 Zlotych 2011 Banknote from Poland. French-Polish physicist and chemist famous for her pioneering research on radioactivity. 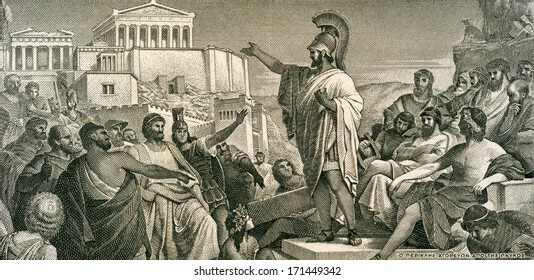 GREECE - CIRCA 1955: Pericles Funeral Oration on 50 Drachmai 1955 Banknote from Greece. 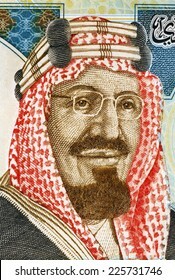 Famous speech given at the end of the first year of the Peloponnesian War (431-404 BC)..
SAUDI ARABIA - CIRCA 2010: Abdullah of Saudi Arabia (born 1924) on 20 Riyals 2010 Banknote from Saudi Arabia. King of Saudi Arabia. 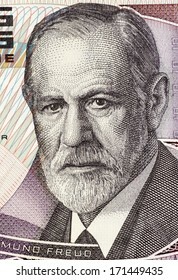 AUSTRIA - CIRCA 1986: Sigmund Freud (1856-1939) on 50 Shilling 1986 Banknote from Austria. Austrian neurologist who founded the discipline of psychoanalysis. 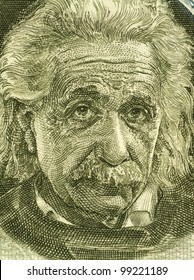 ISRAEL - CIRCA 1968: Albert Einstein (1879-1955) on 5 Pounds 1968 Banknote from Israel. German born theoretical physicist regarded as the father of modern physics. 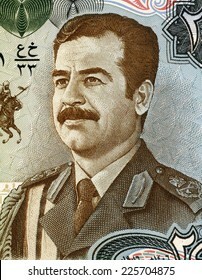 IRAQ - CIRCA 1986: Saddam Hussein (1937-2006) on 25 Dinars 1986 Banknote from Iraq. Fifth President of Iraq during 1979-2003. 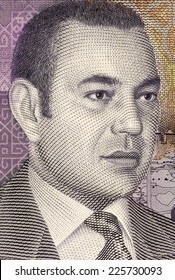 MOROCCO- CIRCA 1999: Mohammed VI of Morocco (born 1963) on 20 Dirhams 2005 Banknote from Morocco. King of Morocco since 1999. TURKEY - CIRCA 1986: Mehmed the Conqueror (1432-1481) on 1000 Lira 1986 Banknote from Turkey. 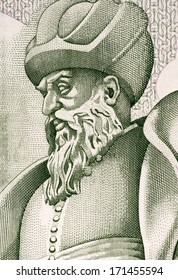 Sultan of the Ottoman Empire during 1444-1446 and 1451-1581. 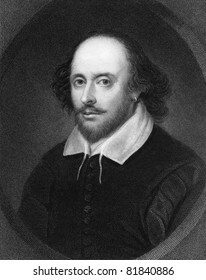 William Shakespeare (1564-1616). Engraved by E.Scriven and published in The Gallery of Portraits with Memoirs encyclopedia, United Kingdom, 1835. 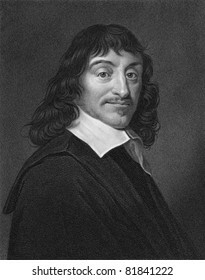 Rene Descartes (1596-1650). Engraved by W.Holl and published The Gallery Of Portraits With Memoirs encyclopedia, United Kingdom, 1833. 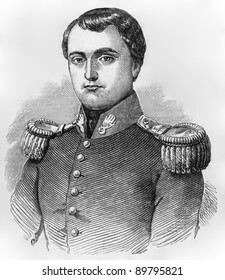 Napoleon Bonaparte (1769-1821). Engraved by D.J.Pound and published in The Gallery Of Portraits With Memoirs encyclopedia, United Kingdom, 1860. 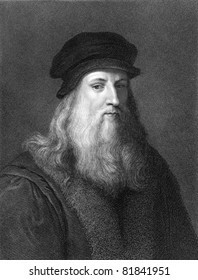 Leonardo Da Vinci (1452-1519). Engraved by J.Pofselwhite and published in The Gallery of Portraits with Memoirs encyclopedia, United Kingdom, 1833. 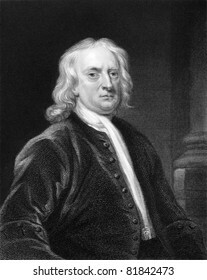 Isaac Newton (1643-1727). Engraved by E.Scriven and published in The Gallery Of Portraits With Memoirs encyclopedia, United Kingdom, 1837. 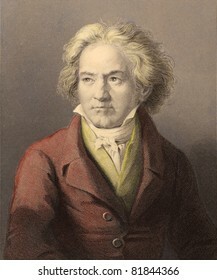 Ludwig van Beethoven (1770-1827). Engraved by W.Holl and published in The Gallery Of Portraits With Memoirs encyclopedia, United Kingdom, 1837. 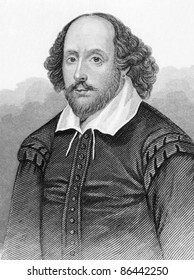 William Shakespeare (1564-1616). Engraved by anonymous engraver and published in Dugdale's England and Wales Delineated, United Kigndom, 1848. 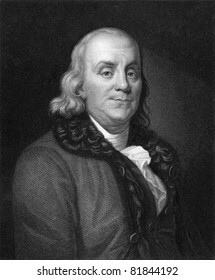 Benjamin Franklin (1706-1790). Engraved by J.Thomson and published in The Gallery of Portraits with Memoirs encyclopedia, United Kingdom, 1833. 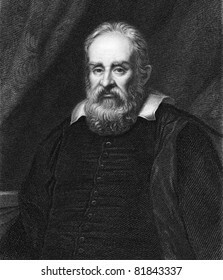 Galileo Galilei (1564-1642). Engraved by R.Hart and published in The Gallery Of Portraits With Memoirs encyclopedia, United Kingdom, 1833. 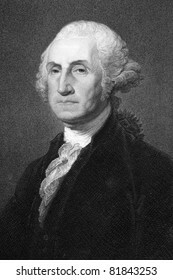 George Washington (1731-1799). Engraved by W.Humphreys and published in The Gallery Of Portraits With Memoirs encyclopedia, United Kingdom, 1837. 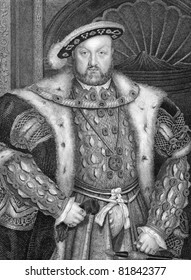 Henry VIII (1491-1547). Engraved by W.T.Fry and published in Lodge's British Portraits encyclopedia, United Kingdom, 1823. 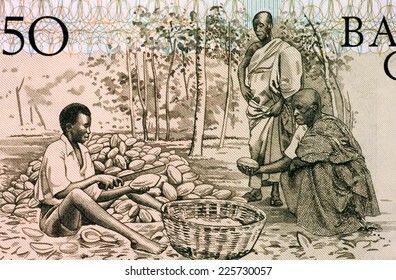 GHANA - CIRCA 1980: Men Splitting Cacao Pots on 50 Cedis 1980 Banknote from Ghana. TURKEY - CIRCA 1984: Mehmet Akif Ersoy (1873-1936) on 100 Lira 1984 Banknote from Turkey.Turkish poet, author, academic and member of parliament. 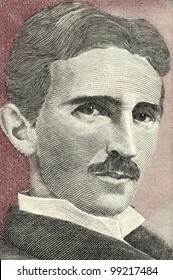 SERBIA - CIRCA 2006: Nikola Tesla on 100 Dinara 2006 Banknote from Serbia. 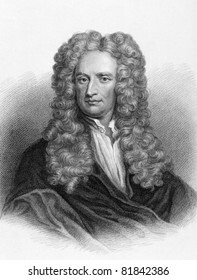 Best known as the Father of Physics. 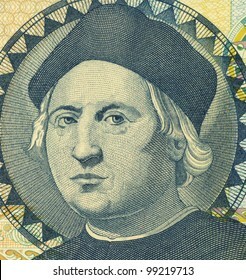 BAHAMAS - CIRCA 1992: Christopher Columbus (1451-1506) on 1 Dollar 1992 Banknote from Bahamas. 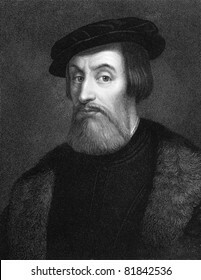 Italian explorer, colonizer and navigator. 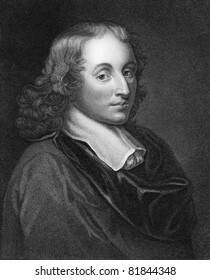 Blaise Pascal (1623-1662). Engraved by H.Meyer and published in The Gallery Of Portraits With Memoirs encyclopedia, United Kingdom, 1833. 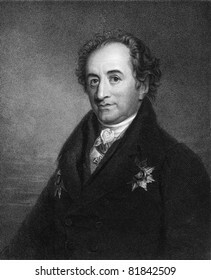 Johann Wolfgang von Goethe (1749-1832). Engraved by J.Pofselwhite and published in The Gallery Of Portraits With Memoirs encyclopedia, United Kingdom, 1833. 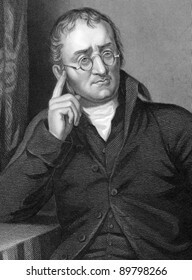 John Dalton (1766-1844). Engraved by C.Cook and published in Chemistry, Theoritical, Practical & Analytical, United Kingdom, 1860. 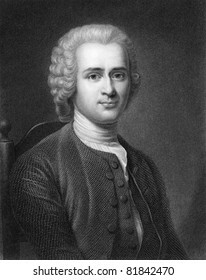 Jean-Jacques Rousseau (1712-1778). Engraved by R.Hart and published in The Gallery Of Portraits With Memoirs encyclopedia, United Kingdom, 1833. 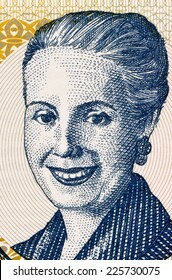 ARGENTINA - CIRCA 2001: Eva Peron (1919-1952) on 2 Pesos 2001 Banknote from Argentina. Second wife of President Juan Peron. 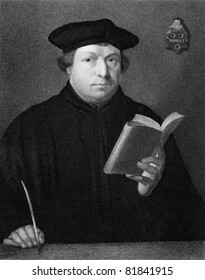 Martin Luther (1483-1546). Engraved by C.E.Wagstaff and published in The Gallery Of Portraits With Memoirs encyclopedia, United Kingdom, 1833. 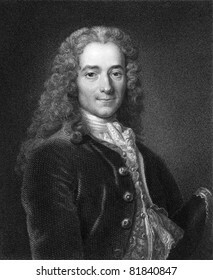 Voltaire (1694-1778). Engraved by J. Mollison and published in The Gallery Of Portraits With Memoirs encyclopedia, United Kingdom, 1833. 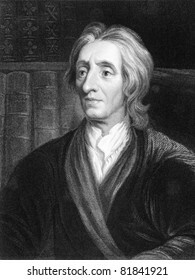 John Locke (1632-1704). Engraved by J.Pofselwhite and published in The Gallery Of Portraits With Memoirs encyclopedia, United Kingdom, 1836. 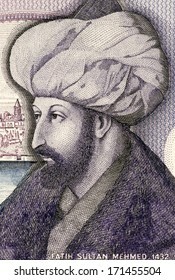 TURKEY - CIRCA 1989: Mimar Sinan (1489-1588) on 10000 Lira 1989 Banknote from Turkey. Ottoman architect and civil engineer. 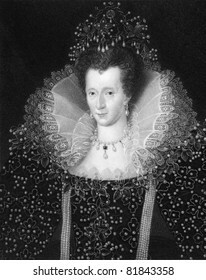 Elizabeth I (1533-1603). Engraved by W.Holl and published in The Gallery of Portraits with Memoirs encyclopedia, United Kingdom, 1837. 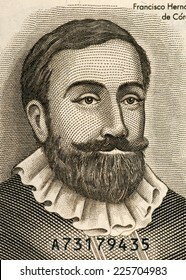 Miguel de Cervantes Saavedra (1547-1616). Engraved by E.Mackenzie and published in The Gallery Of Portraits With Memoirs encyclopedia, United Kingdom, 1833. 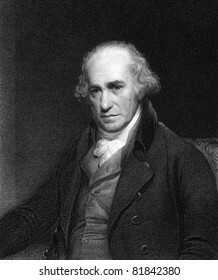 James Watt (1736-1819). Engraved by C.E.Wagstaff and published in Gallery of Portraits with Memoirs encyclopedia, United Kingdom, 1833. 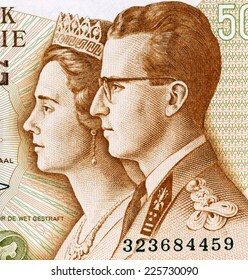 BELGIUM - CIRCA 1966: King Baudouin I and Queen Fabiola on 50 Francs 1966 Banknote from Belgium. 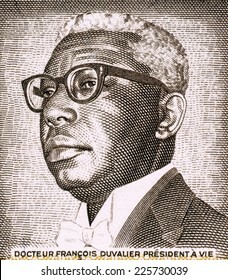 HAITI - CIRCA 1984: Francois Duvalier (1907-1971) on 1 Gourde 1984 Banknote from Haiti. President of Haiti during 1957-1971. 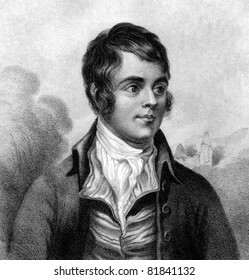 Robert Burns (1759-1796). Engraved by W.Clerk and published in A Biographical Dictionary of Eminent Scotsmen, United Kingdom, 1870. 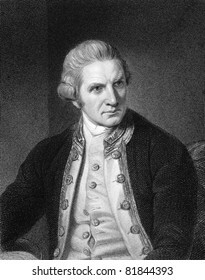 Captain Cook (1728-1779). Engraved by E.Scriven and published in The Gallery Of Portraits With Memoirs encyclopedia, United Kingdom, 1837. 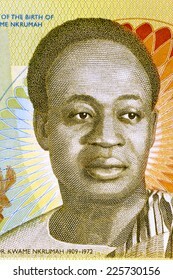 GHANA - CIRCA 2010: Kwame Nkrumah (1909-1972) on 2 Cedis 2010 Banknote from Ghana. Leader of Ghana and its predecessor state, the Gold Coast, during 1951-1966. 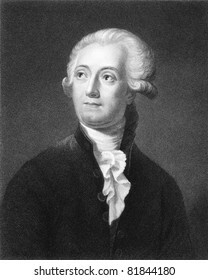 Antoine Lavoisier (1743-1794). Engraved by C.E.Wagstaff and published in The Gallery Of Portraits With Memoirs encyclopedia, United Kingdom, 1835. SOUTH KOREA - CIRCA 2000: Sejong the Great (1397-1450) on 10000 Won 2000 Banknote from South Korea. 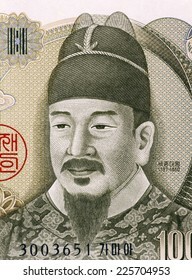 Fourth king of Joseon during 1418-1450. 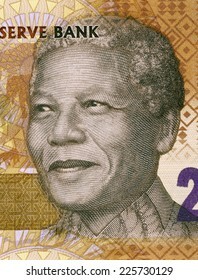 SOUTH AFRICA - CIRCA 2012: Nelson Mandela (born 1918) on 20 Rand 2012 Banknote from South Africa. 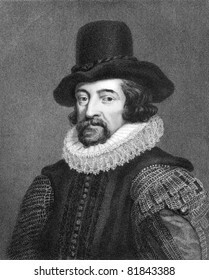 Francis Bacon (1561-1626). Engraved by J.Pofselwhite and published in Lodge's British Portraits encyclopedia, United Kingdom, 1823. 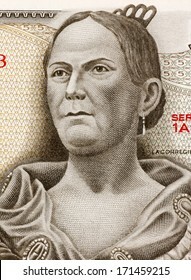 MEXICO - CIRCA 1971: Josefa Ortiz de Dominguez (1773-1829) on 5 Pesos 1971 Banknote from Mexico. Insurgent and supporter of the Mexican war of independence against Spain. 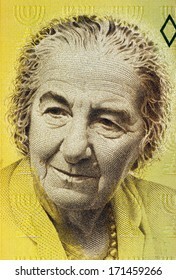 ISRAEL - CIRCA 1992: Golda Meir (1898-1978) on 10 New Sheqalim 1992 Banknote from Israel. 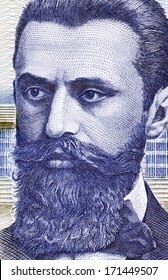 4th Prime Minister of Israel. 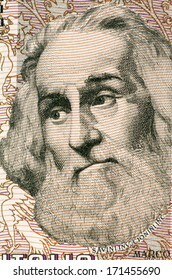 ITALY - CIRCA 1982: Marco Polo (1254-1324) on 1000 Lire 1982 Banknote from Italy. Venetian merchant traveler. 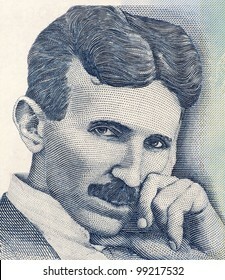 YUGOSLAVIA - CIRCA 1994: Nikola Tesla (1856-1943) on 5 Novih Dinara 1994 Banknote From Yugoslavia. Best known as the Father of Physics. 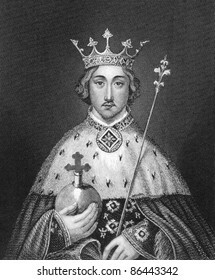 Richard II of England (1367-1400). Engraved by Bocquet and published in the Catalogue of the Royal and Noble Authors, United Kingdom, 1806. 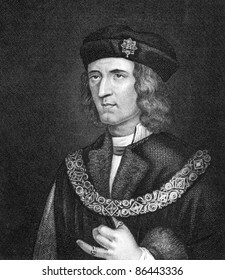 Richard III of England (1452-1485). Engraved by Bocquet and published in the Catalogue of the Royal and Noble Authors, United Kingdom, 1806. Hernan Cortes (1485-1547). Engraved by W.Holl and published in The Gallery Of Portraits With Memoirs encyclopedia, United Kingdom, 1837. 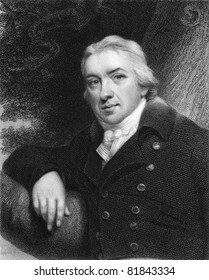 Edward Jenner (1749-1823). Engraved by E.Scriven and published in The Gallery Of Portraits With Memoirs encyclopedia, United Kingdom, 1837. 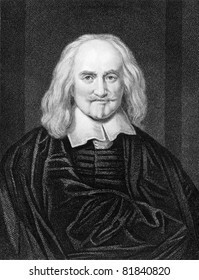 Thomas Hobbes (1588-1679). Engraved by J.Pofselwhite and published in The Gallery Of Portraits With Memoirs encyclopedia, United Kingdom, 1837. 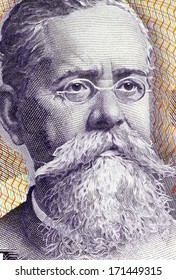 MEXICO - CIRCA 1982: Venustiano Carranza (1859-1920) on 100 Pesos 1982 Banknote from Mexico. One of the leaders of the Mexican Revolution. 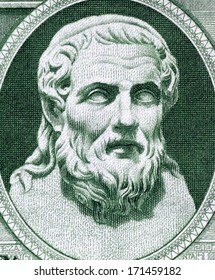 GREECE - CIRCA 1939: Hesiod (750-650 BC) on 50 Drachmai 1939 Banknote from Greece. Ancient Greek oral poet. 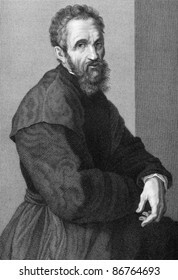 Michelangelo (1475-1564). Engraved by R.Woodman and published in The Gallery of Portraits with Memoirs encyclopedia, United Kingdom, 1837. 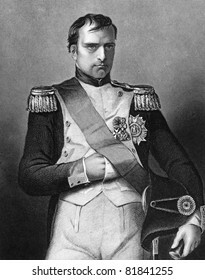 Napoleon Bonaparte (1769-1821). Engraved by W.Holl and published in The Gallery Of Portraits With Memoirs encyclopedia, United Kingdom, 1834. 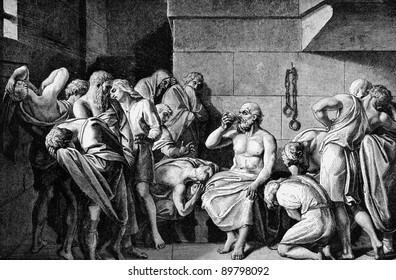 Socrates Drinking The Conium. Engraved by unknown engraver and published in Pictorial History Of The Worlds Great Nations, United States, 1882. 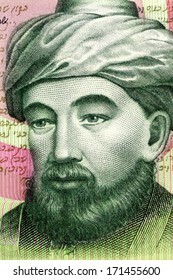 ISRAEL - CIRCA 1986: Maimonides (1135-1204) on 1 Sheqel 1986 Banknote from Israel. Jewish philosopher. 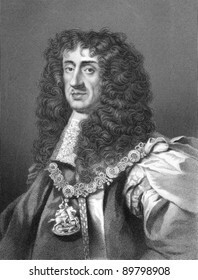 Charles II (1630-1685). Engraved by W.Holl and published in The History of England, United Kingdom, 1859. 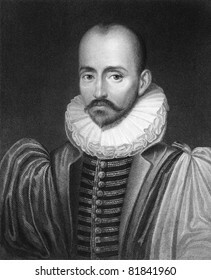 Michel de Montaigne (1533-1592). Engraved by C.E.Wagstaff and published in The Gallery Of Portraits With Memoirs encyclopedia, United Kingdom, 1833. 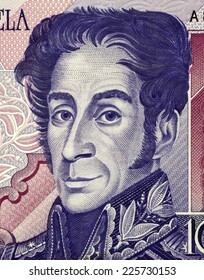 VENEZUELA - CIRCA 1998: Simon Bolivar (1783-1830) on 1000 Bolivares 1998 Banknote from Venezuela. One of the most important leaders of Spanish America's successful struggle for independence. 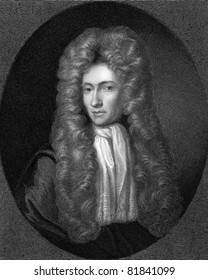 Robert Boyle (1627-1691). Engraved by R.Woodman and published in The Gallery Of Portraits With Memoirs encyclopedia, United Kingdom, 1837. 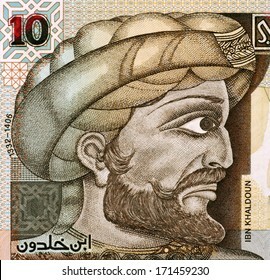 TUNISIA - CIRCA 2005: Ibn Khaldun (1332-1406) on 10 Dinars 2005 Banknote from Tunisia.Tunisian Muslim historiographer and historian. 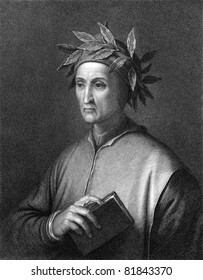 Dante Alighieri (1265 -1321). Engraved by C.E.Wagstaff and published in The Gallery Of Portraits With Memoirs encyclopedia, United Kingdom, 1837. 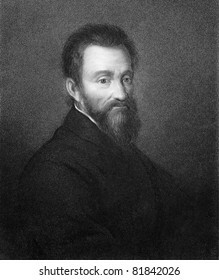 Michelangelo (1475-1564). Engraved by G.P.Lorenzi and published in Uffizi Gallery of Florence engraving collection, Italy, 1841. 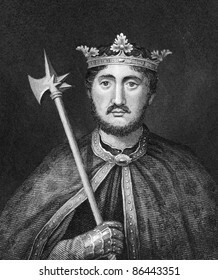 William the Conqueror (1027-1087). Engraved by Bocquet and published in the Catalogue of the Royal and Noble Authors, United Kingdom, 1806. 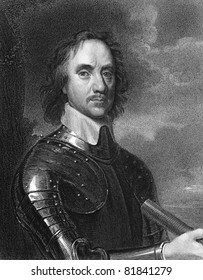 Oliver Cromwell (1599-1658). Engraved by E.Scriven and published in The Gallery Of Portraits With Memoirs encyclopedia, United Kingdom, 1837. 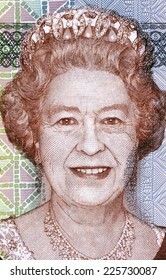 FIJI - CIRCA 2011: Elizabeth II (born 1926) on 5 Dollars 2011 Banknote from Fiji. Queen of the United Kingdom. 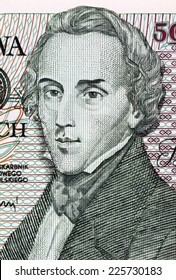 POLAND - CIRCA 1988: Frederic Chopin on 5000 Zlotych 1988 Banknote from Poland. Polish composer and virtuoso pianist. 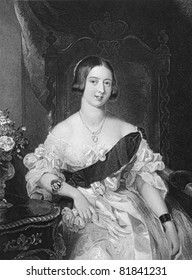 Queen Victoria (1819-1901). Engraved by W.Holl and published in The Queens of England encyclopedia, United Kingdom, 1890. 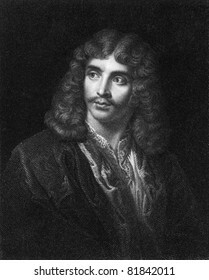 Moliere (1622-1673). Engraved by J.Pofselwhite and published in The Gallery Of Portraits With Memoirs encyclopedia, United Kingdom, 1833. 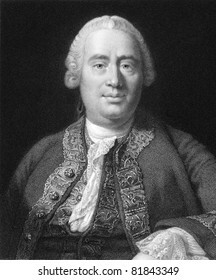 David Hume (1711-1776). Engraved by W.Holl and published in The Gallery Of Portraits With Memoirs encyclopedia, United Kingdom, 1833. 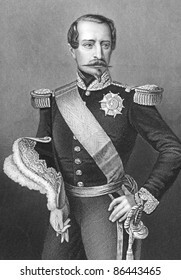 Napoleon III aka Louis Napoleon Bonaparte (1808-1873). Engraved by D.J.Pound and published in History of the War with Russia, United Kigndom, 1858. 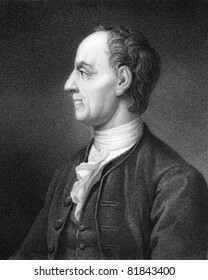 Leonhard Euler (1707-1783). Engraved by B.Holl and published in The Gallery Of Portraits With Memoirs encyclopedia, United Kingdom, 1835. 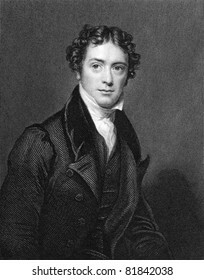 Michael Faraday (1791-1867). Engraved by J.Cochran and published in The National Portrait Gallery Of Illustrious And Eminent Personages encyclopedia, United Kingdom, 1835. 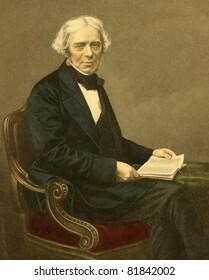 Michael Faraday (1791-1867). Engraved by D.J.Pound and published in The Drawing-Room Portrait Gallery of Eminent Personages, United Kingdom, 1859. 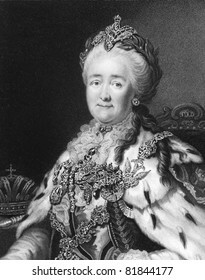 Catherine II of Russia (1729-1796). Engraved by R.Woodman and published in The Gallery Of Portraits With Memoirs encyclopedia, United Kingdom, 1835. 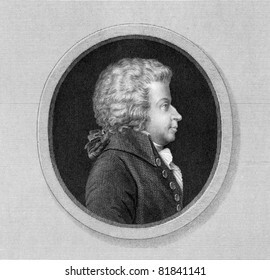 Wolfgang Amadeus Mozart (1756-1791. Engraved by J.Thomson and published in The Gallery Of Portraits With Memoirs encyclopedia, United Kingdom, 1835. 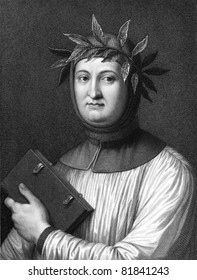 Francesco Petrarca aka Petrarch (1304-1374). Engraved by R.Hart and published in The Gallery Of Portraits With Memoirs encyclopedia, United Kingdom, 1833. 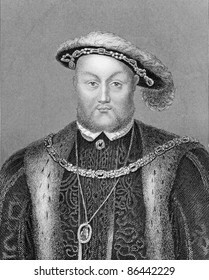 Henry VIII (1491-1547). Engraved by Bocquet and published in the Catalogue of the Royal and Noble Authors, United Kingdom, 1806. 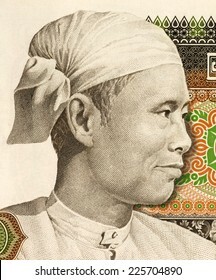 BURMA - CIRCA 1985: General Aung San (1915-1947) on 75 Kyats 1985 Banknote from Burma. Burmese revolutionary, nationalist and founder of the modern Burmese army. 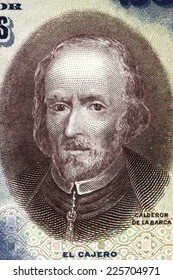 SPAIN - CIRCA 1928: Pedro Calderon de la Barca (1600-1681) on 25 Pesetas 1928 banknote from Spain. 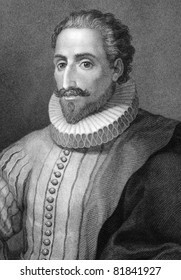 Dramatist, poet and writer of the Spanish Golden Age. 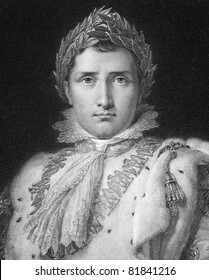 Napoleon Bonaparte (1769-1821). Engraved by anonymous engraver and published in the Illustrated London News, United Kingdom, 1854. 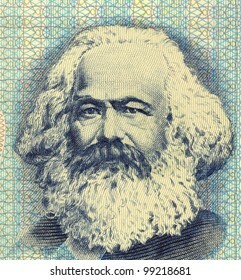 GERMANY - CIRCA 1975: Karl Marx (1818-1883) on 100 Mark 1975 Banknote from East Germany. German philosopher, political economist & theorist, historian, sociologist, and communist revolutionary. Jerusalem. 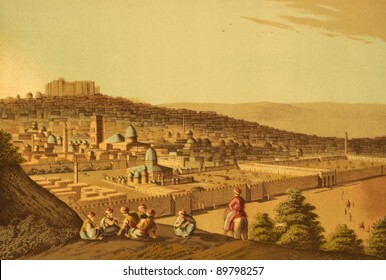 Engraved by Luigi Mayer and published in Views in Egypt, Palestine and Other Parts of the Ottoman Empire, United Kingdom, 1804. 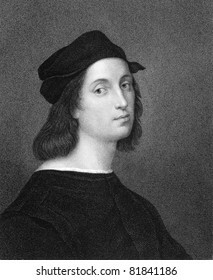 Raphael (1483-1520). Engraved by W.Holl and published in The Gallery of Portraits with Memoirs encyclopedia, United Kingdom, 1833. 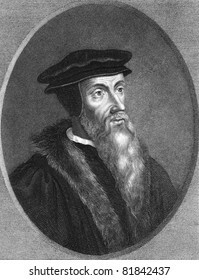 John Calvin (1509-1564). Engraved by T.Woolnoth and published in The Gallery Of Portraits With Memoirs encyclopedia, United Kingdom, 1833. 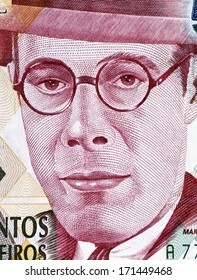 BRAZIL - CIRCA 1993: Mario de Andrade (1893-1945) on 500000 Cruzeiros 1993 Banknote from Brazil. Brazilian poet, novelist, musicologist, art historian and critic, and photographer. 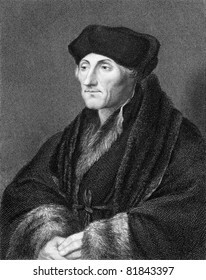 Erasmus (1466/1469-1536). Engraved by E.Scriven and published in The Gallery Of Portraits With Memoirs encyclopedia, United Kingdom, 1833. 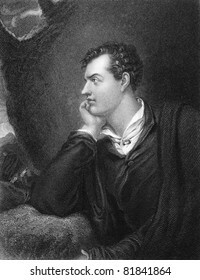 Lord Byron (1788-1824). Engraved by H.Robinson and published in The National Portrait Gallery Of Illustrious And Eminent Personages encyclopedia, United Kingdom, 1830. 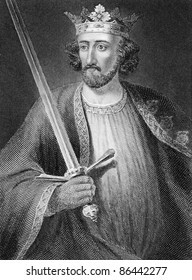 Richard I aka Richard The Lionheart (1157-1199). Engraved by Bocquet and published in the Catalogue of the Royal and Noble Authors, United Kingdom, 1806. 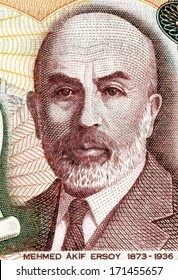 NICARAGUA - CIRCA 1992: Francisco Hernandez de Cordoba (1475-1526) on Half Cordoba 1992 Banknote from Nicaragua. Founder of Nicaragua. 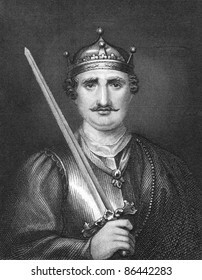 Edward I (1239-1307). Engraved by anonymous engraver and published in History of England, United Kingdom, 1845. 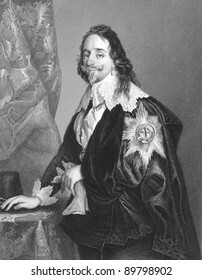 Charles I (1600-1649). Engraved by A.H Payne and published in The National and Domestic History of England, United Kingdom, 1890. 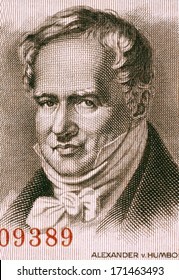 EAST GERMANY - CIRCA 1954: Alexander von Humboldt (1769-1859) on 5 Marks 1954 Banknote from East Germany. 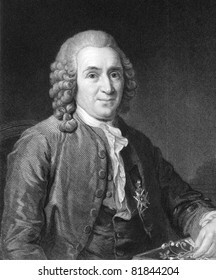 Prussian geographer, naturalist and explorer.